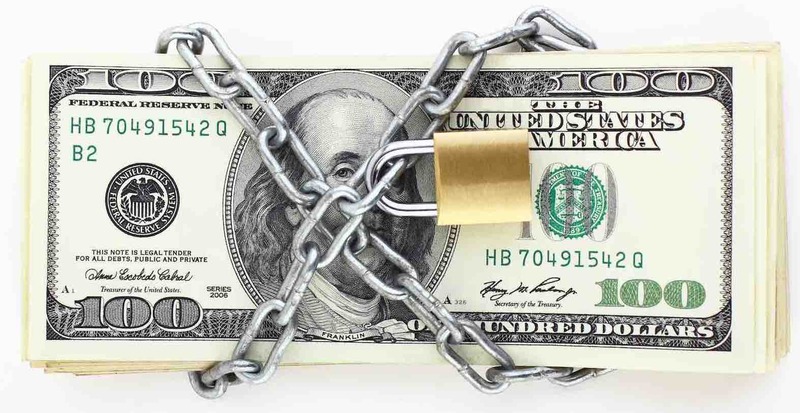 Setting up an asset protection plan is a complex and challenging task in today’s environment. The plan not only needs to be properly designed, but it also needs to be properly implemented. Just as a Living Trust is of small use if it is not funded, an asset protection plan is of little use unless it is funded and the documentation is done correctly. Whether it is a limited partnership, limited liability company, trust, corporation or some other asset protection vehicle, we can assist you in structuring your plan and interrelating the various entities for maximum benefit.Asset protection planning involves developing and applying a lawful series of techniques that protect your assets from claims of future creditors. The techniques are designed to deter potential creditors from going after you, and frustrate them if they do, generally by making it difficult or impossible for future creditors to grab hold of your assets or collect judgments against you. In cases where significant sums are involved, asset protection planning often includes setting up a series of trusts, partnerships and/or off-shore entities to hold legal title to your assets. As a result, a future creditor who recognizes how difficult it would be to collect on any judgment it may win might decide it makes little sense to pursue a claim, or be willing to settle for pennies on the dollar. There is a very sharp dividing line between “legal” asset protection planning on the one hand, and actions to defraud creditors, which are criminal, on the other. For that reason, it is essential to have an attorney guide you through the process.